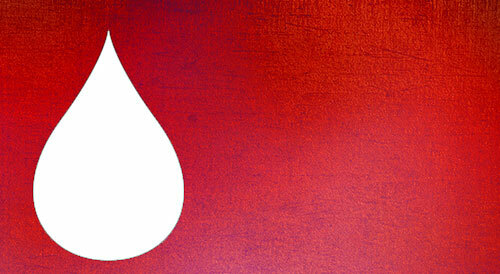 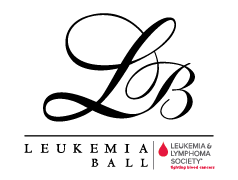 Visit soon for more information regarding the 33rd Annual Leukemia Ball! 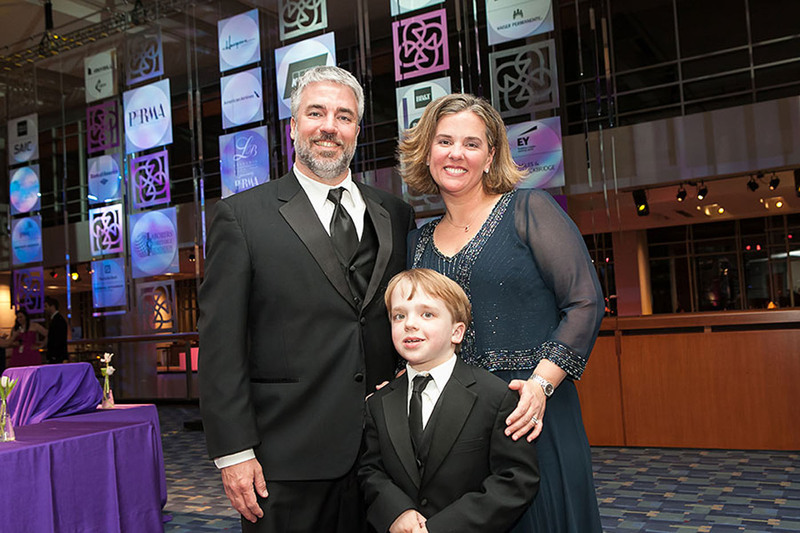 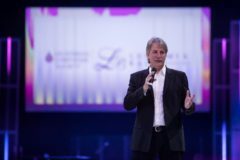 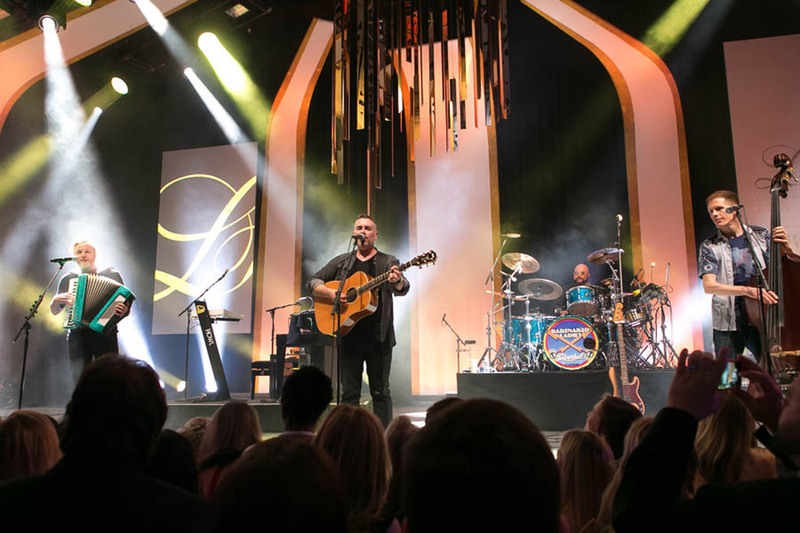 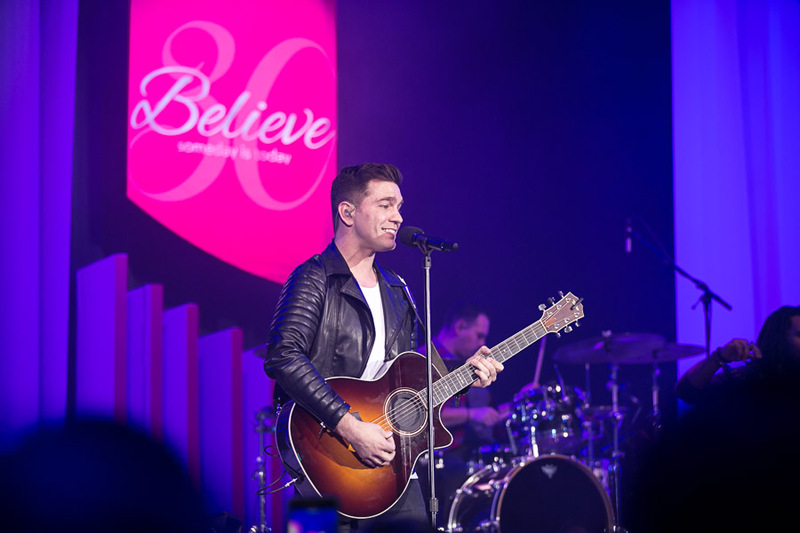 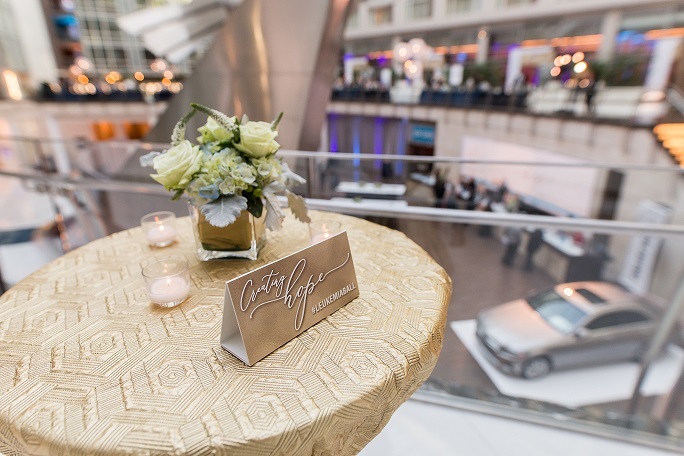 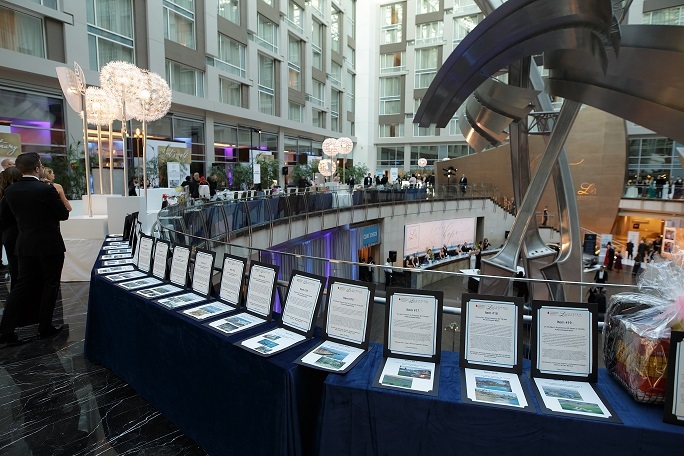 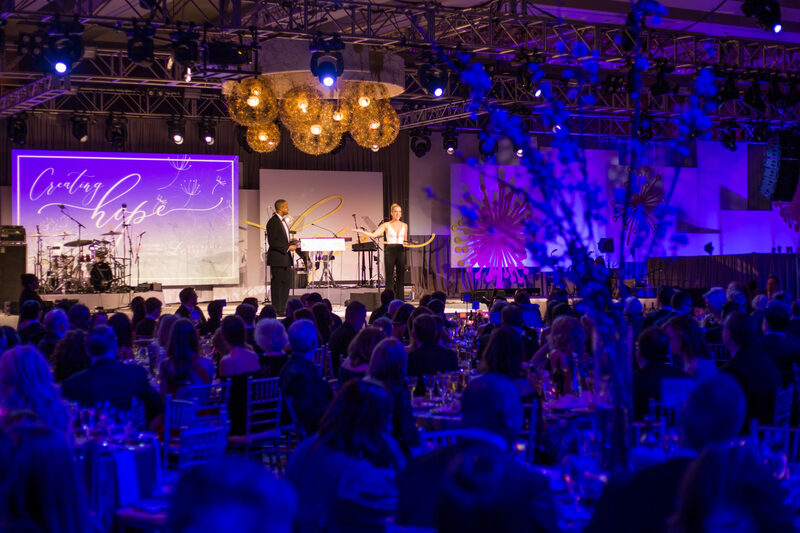 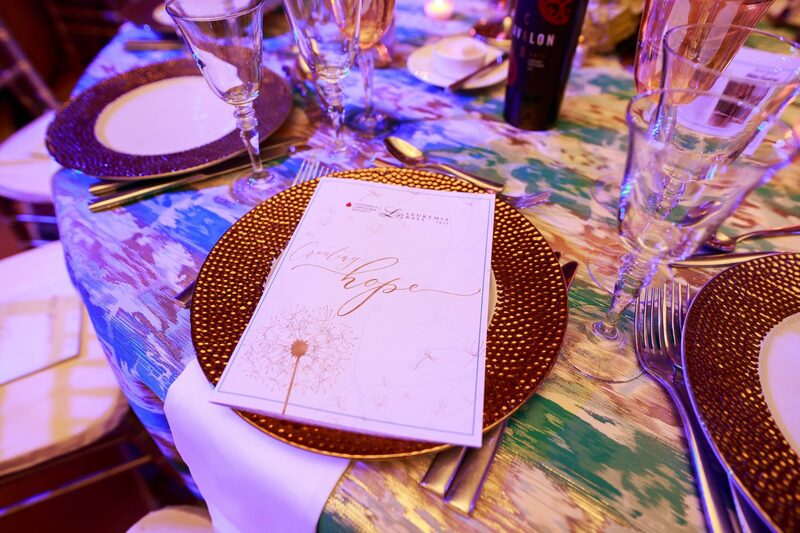 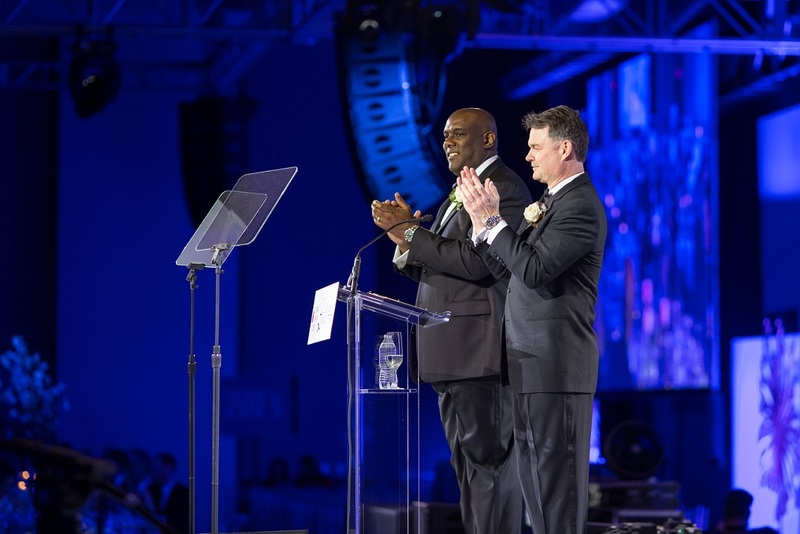 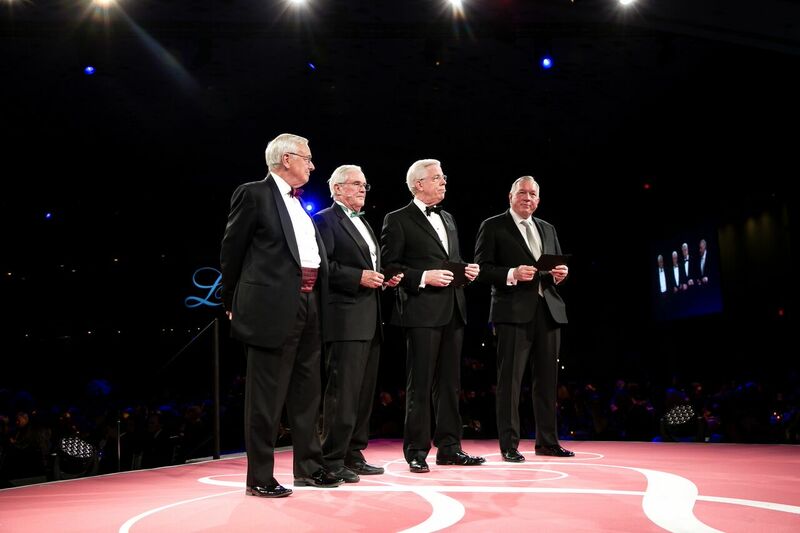 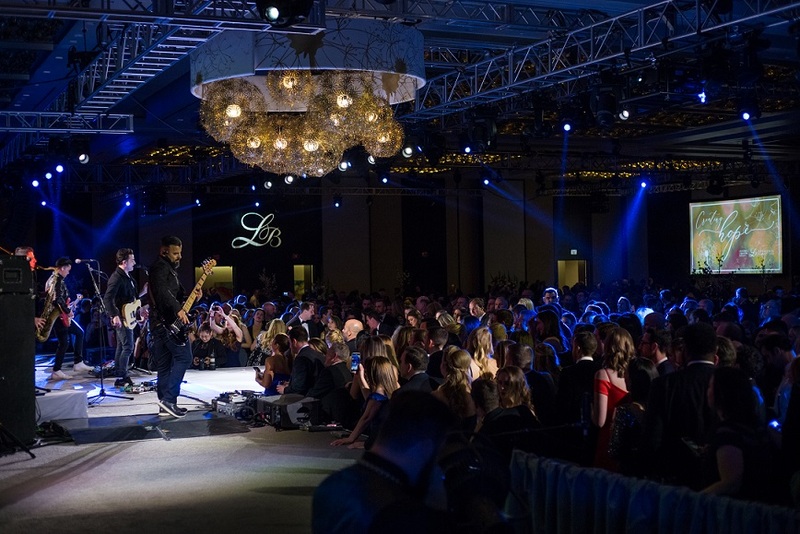 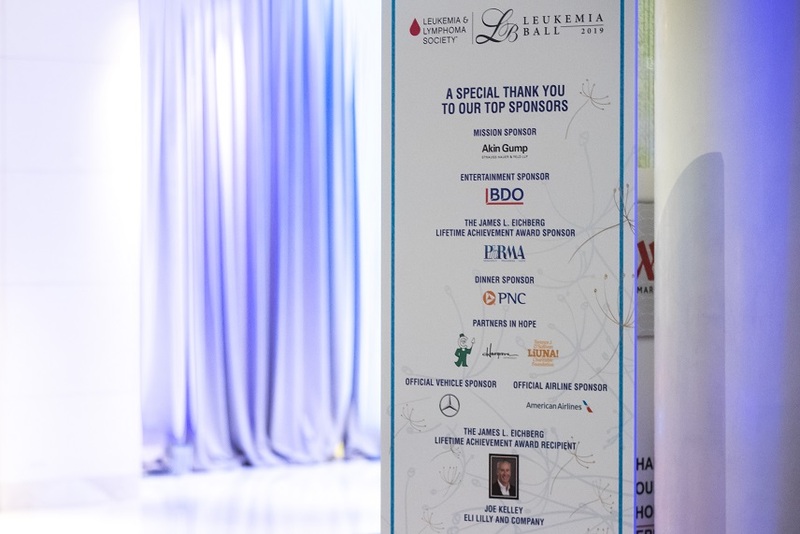 The 32nd Annual Leukemia Ball on March 16, 2019 raised over $3.2 million with the support of generous sponsors and donors, bringing the cumulative Leukemia Ball total to over $65 million since 1988. 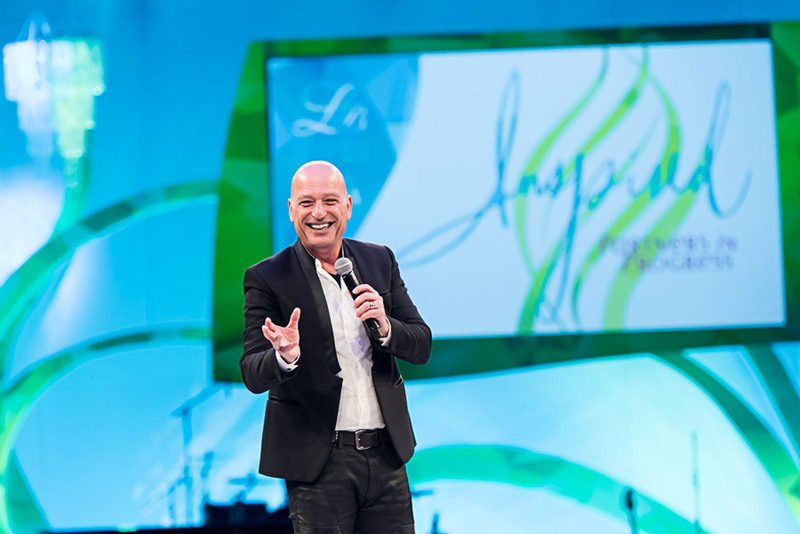 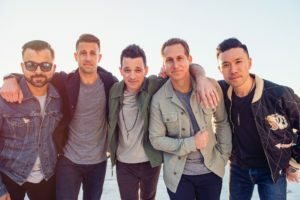 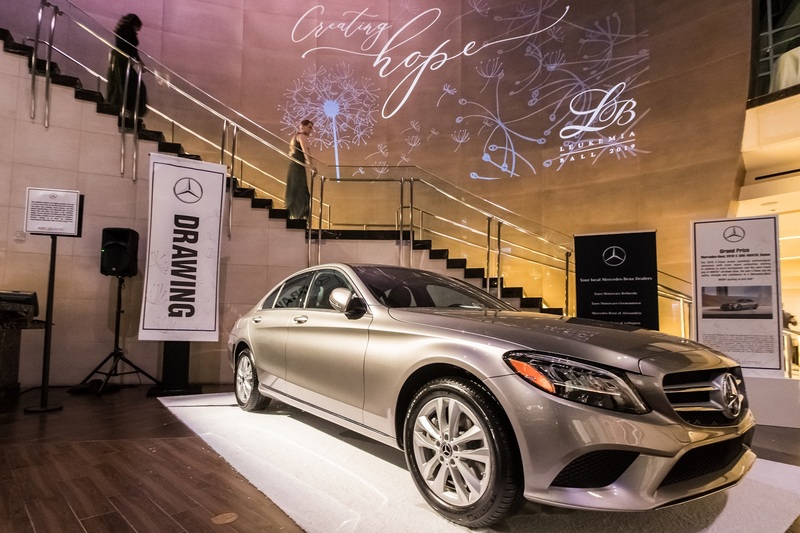 We enjoyed a fantastic evening for our mission with a one-of-a-kind silent auction, Mercedes-Benz drawing, comedy by Kathleen Madigan and musical entertainment by O.A.R. 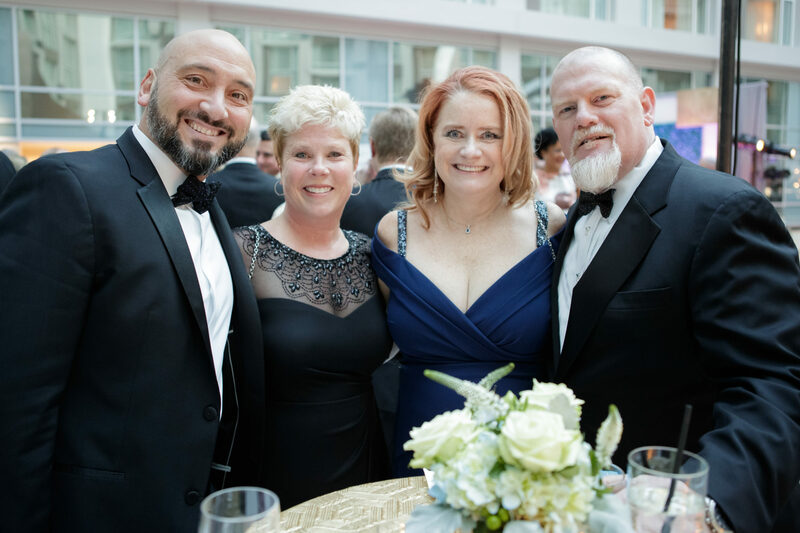 Be sure to follow us on social media for all the latest news, events and volunteer opportunities from the National Capital Area Chapter of The Leukemia & Lymphoma Society.